Are you ready to stop trading dollars for hours? Automate & analyze your customer relationships with the TRAX Upboard CRM (customer relationship management) system. The TRAX Upboard CRM system brings more unsold customers back to your store or showroom so that you can convert them to real & repeat customers. It makes the process efficient, automatic, and pleasant for you & your sales staff. The system also incorporates the SRI© Rotation System, giving it the capability to utilize and track the SRI© 10 Objectives Sequence of the Sale. This system will reveal the steps of the sales process where each salesperson is in most need of training and mentoring. 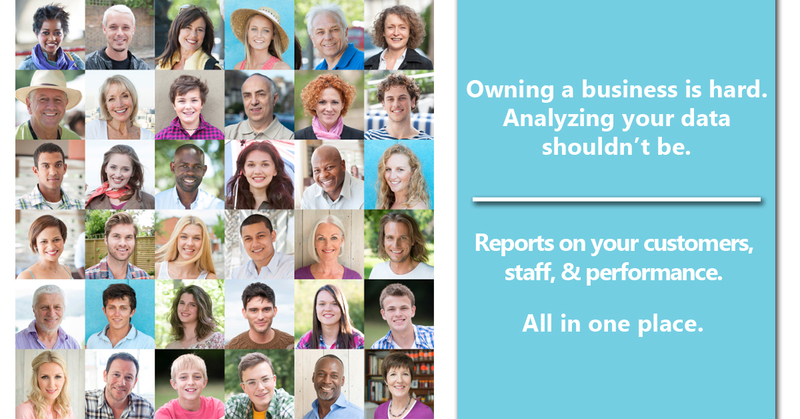 Comprehensive, detailed reports- anytime and anywhere. The TRAX CRM systems monitors all aspects of salesperson activity and sales results, ensuring every customer opportunity is handled properly and sales are maximized. The reports upload automatically for 24/7 viewing, anywhere you have access to the web. Now you can check store performance and salesperson statistics at any time.